This month we are showing movies that are dedicated to break the silence imposed by official histories and/ or give voice to the movements that organize and fight against injustice and inequality. On April 9th, we start with Shadow Play. Shadow Play is an account of a hidden chapter of Indonesia’s history, the 1965-66 massacres that gave birth to General Suharto’s New Order in Indonesia. Through interviews with journalists covering the story, the film reveals the secret war of propaganda and media manipulation waged by the Indonesian army and actively aided by the governments of the United States, Britain and Australia. 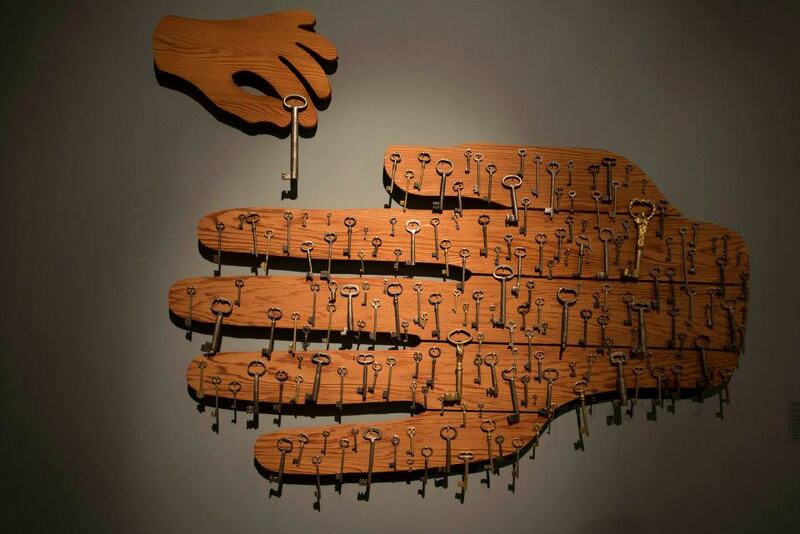 On April 16th, we show Let's Not Live Like Slaves by Yannis Youlountas. We organize the screening together with ReInform. This is an account of the Greek resistance. A French-Greek film which is based on testimonies of resistance in terms of self-organization, solidarity and autonomy. 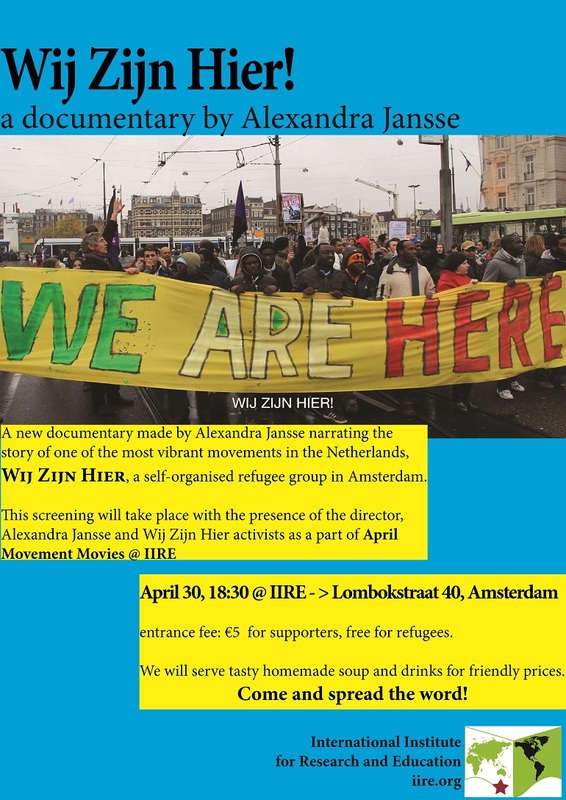 On April 30th, we will show Wij Zijn Hier, a recent documentary made by Alexandra Jansse narrating the story of one of the most vibrant movements in the Netherlands, Wij Zijn Hier, a self-organised refugee group in Amsterdam. 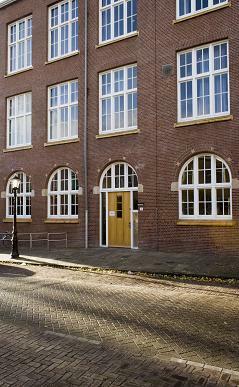 this screening will take place with the presence of the director, Alexandra Jansse and Wij Zijn Hier activists. Apart from the movie on April 30th, which will have an entrance fee of 5 euro to contribute to costs of the movie, there will be no entrance fee but a donation box for those who can support our activities. We will serve tasty homemade soup and drinks for friendly prices. Come and spread the word! 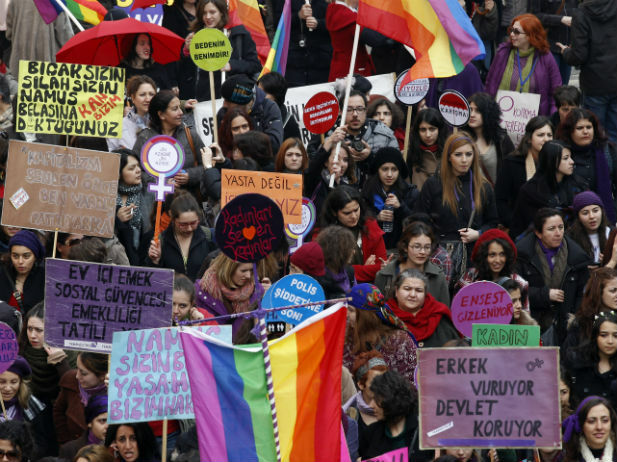 Georganiseerd door Gezi Solidariteit Nederland, in samenwerking met IIRE. Egyptian socialist Taher Mokhtar will give a talk on the development of the political and social situation in Egypt from the January 2011 Revolution, passing through the Muslim Brotherhood era, and the return of a staunch military dictatorship. He will also discuss the situation of the revolutionary left in Egypt, the social movements and workers' mobilizations. Taher Mokhtar is a member of the Egyptian Revolutionary Socialists (RS).